Classic Legends Pvt. Ltd. is proud to announce the launch of its first four Jawa Motorcycles dealerships across Mumbai, Navi Mumbai and Thane. The brand is aggressively moving ahead with its target of opening 100+ dealerships and the launch of the four new outlets in Mumbai, Navi Mumbai and Thane takes the total count to 20 new dealerships across India. 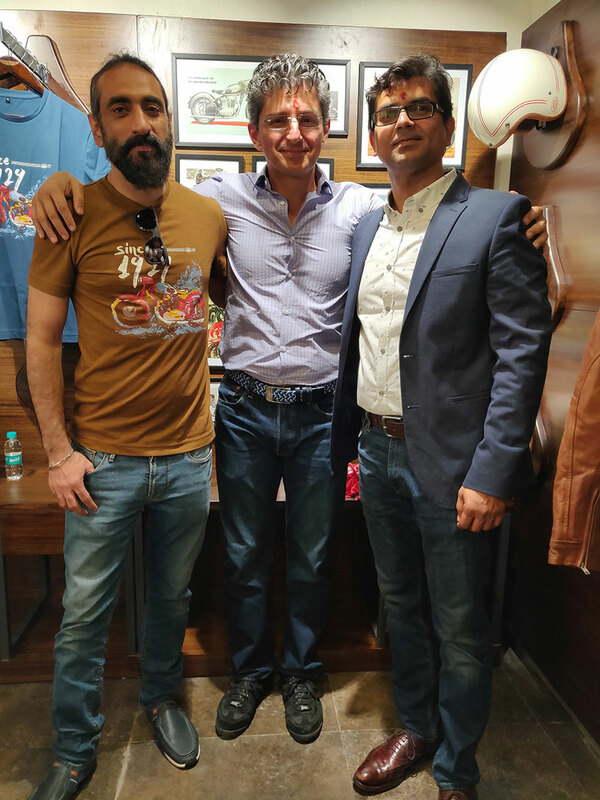 Mr. Anupam Thareja, Co-founder, Classic Legends Pvt Ltd. and Founder and Managing Partner, Phi Capital, Mr. Boman Irani, Chairman & Managing Director, Rustomjee Group and Mr. Ashish Joshi, Chief Executive Officer, Classic Legends Pvt. 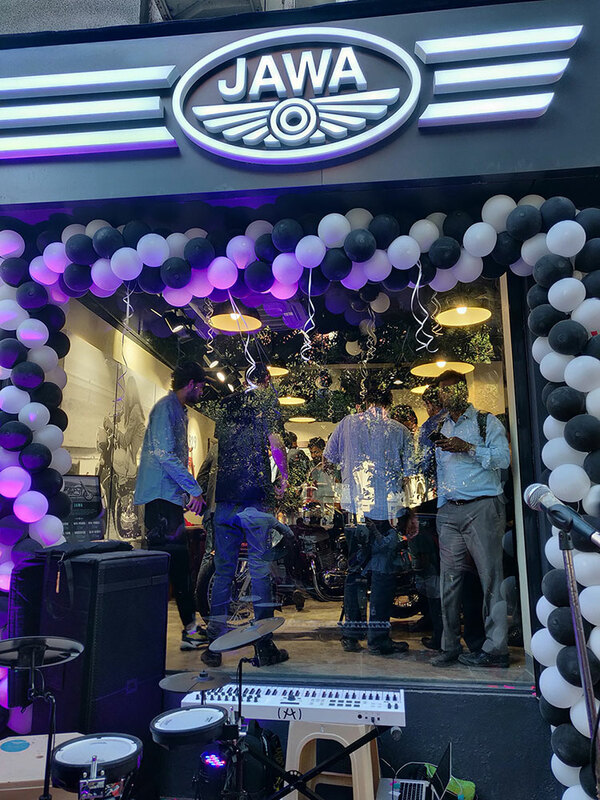 Ltd inaugurated the showrooms, amidst a throng of Jawa aficionados and customers. Since we launched, Jawa has garnered an overwhelming response, with unprecedented online bookings. That excitement continues at the Jawa Dealerships with large number of footfalls daily. Given the love and affection we have received, it is our duty to put in industry first practices to create an experience that transcends the way motorcycles are currently sold in the country. We are working to build a superlative experience for the customers in terms of brand as well as sales enablement. 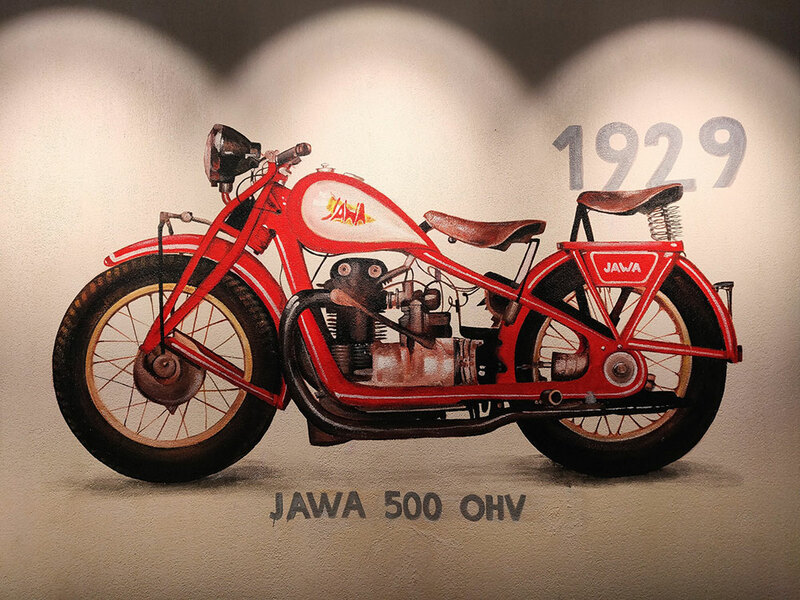 As we expand our network to gear up for deliveries starting March, we urge everyone to walk into the new dealerships close to them to feel the complete Jawa experience. 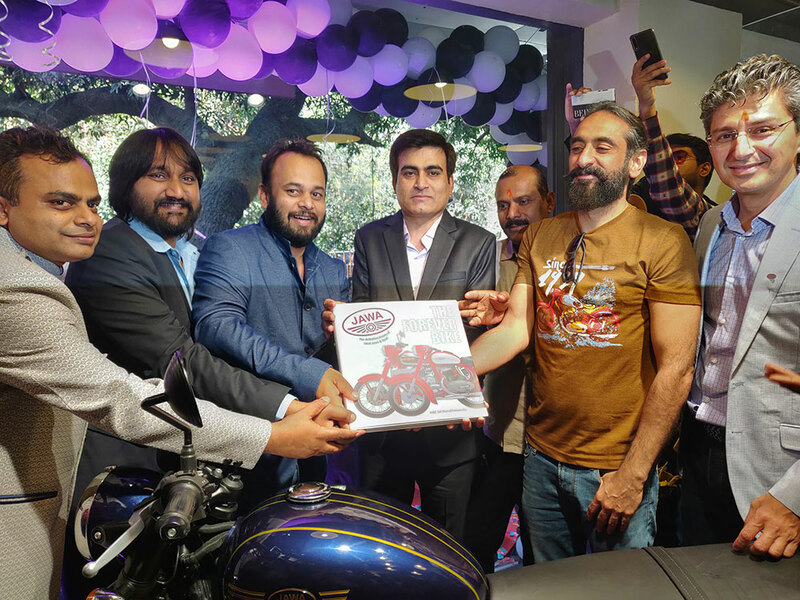 The Jawa and Jawa forty two are priced at INR 1,65,000/- and INR 1,56,000/- respectively (ex-showroom, Mumbai) and the Dual ABS variants will be priced at INR. 1,73,942/- & INR. 1,64,942/- respectively. Bookings are open at the showroom.